Meet the beloved foreign lecturers! The traditional International Week at XAMK cannot be complete without the intriguing session with the foreign lecturers from different countries. This year, we had the honor to welcome three amicable people who traveled all the way from France and Croatia to attend our International Week. 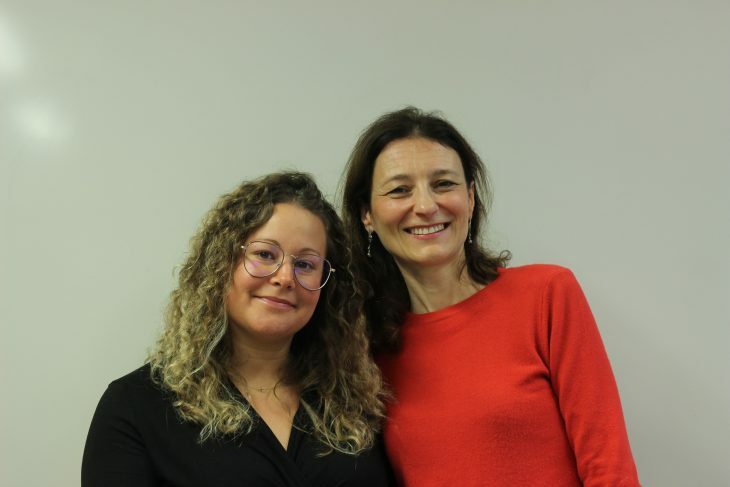 Lecturers Laurence Collaud and Tiphaine Rolland from IUT Lyon 1 greeted us with the friendliest introduction. They shared with us their experience in Kouvola thus far, on the weather and the overall atmosphere of the town. It was then followed by a thorough but not less interesting PowerPoint on Claude Bernard University Lyon 1 as well as the city of Lyon itself. Information about the population, weather, things to do in the city and the campus location, facilities and events of the university were excellently elaborated. As I am aware, Claude Bernard University Lyon 1 and XAMK have long been close-knit partners since both universities receive lots of exchange students each year. I was lucky to snap this lovely picture of them! Right after that, we welcomed Assistant Professor Tomislav Galovic from EFRI International Business Workshops Rijeka, University of Rijeka, Croatia. 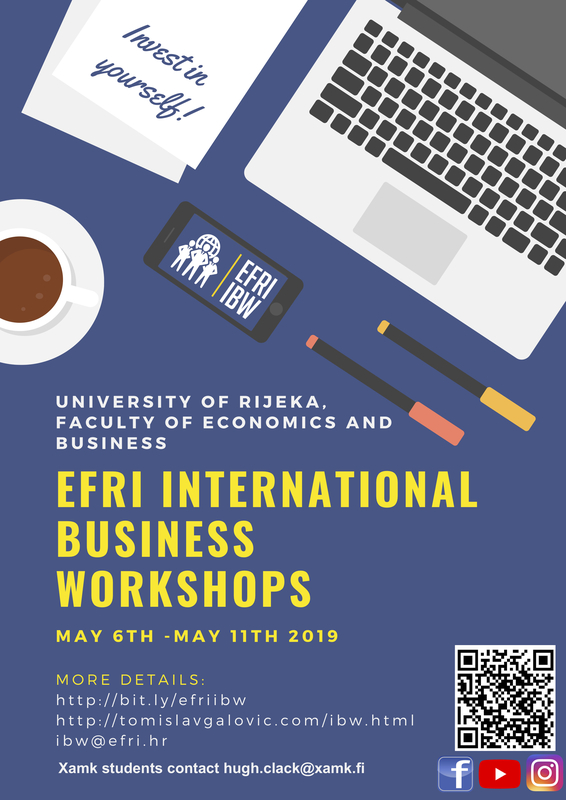 He gave us a very fascinating presentation about the city of Rijeka – one of the largest cities in Croatia and the university, especially the EFRI International Business Workshops. We got to know about the program through a short clip compilation of former participants all around Europe as well as a well-made pitch from Professor Galovic as well. Unlike University of Lyon 1, there has not been many students from XAMK who went on exchange to Croatia and vice-versa so I think this is a great opportunity to know more about the school since Rijeka is a beautiful city with a very hectic and flamboyant vibe. The lecturers from these two universities have given me and all the students who attended the class an overview of their home schools. 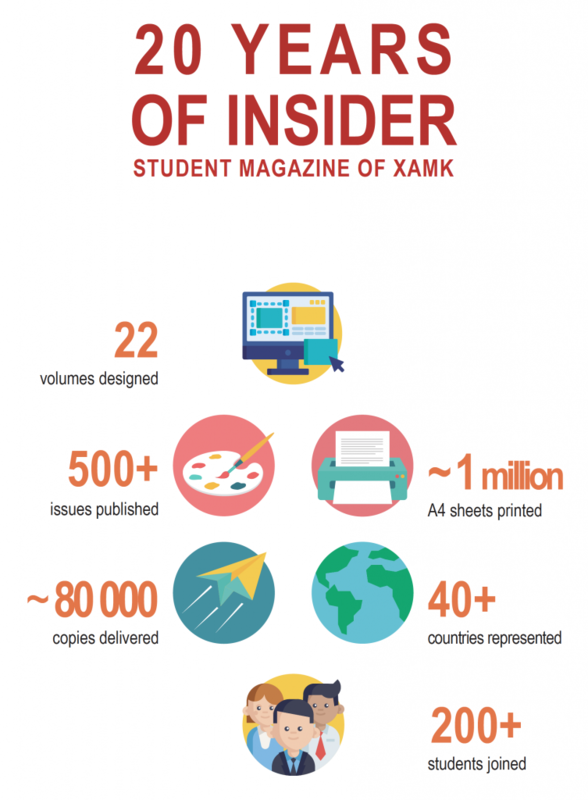 This is such a distinctive factor of XAMK’s International Week as it helps to create a friendly relationship between the two universities. I am sure after the lecture, some of the students have considered to go on exchange to one of these amazing universities.